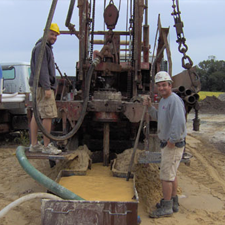 Water Well Drilling Sussex | Septic Tank Kent County | Irrigation Well Delaware - Willey Co.
Over 40 Years of Quality Service in Kent & Sussex County Delaware. Licensed & Insured. 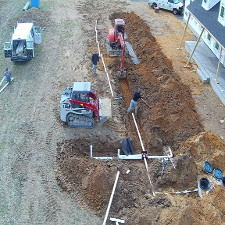 Willey & Co specialize in Septic Installations. We do everything possible to ensure our installations meet the test of time. The value we provide in quality and efficiency is second to none. Supplying water to meet peoples needs is the general purpose of a well. There are also other uses for a well such as returning water into the ground from geothermal heating, using the warmth of the ground water for geothermal heating. 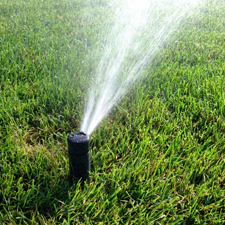 Willey & Co offers the complete Irrigation package system, and we do it with a highly qualified and experienced staff to provide you with quality and efficient irrigation services. 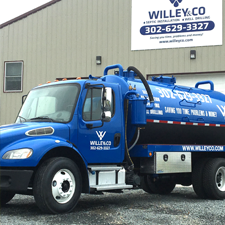 Willey & Co offer Septic Pumping Services to Kent & Sussex County Delaware residents. The best service at the best price! Don’t wish you HAD called Willey & Co, do it NOW!! 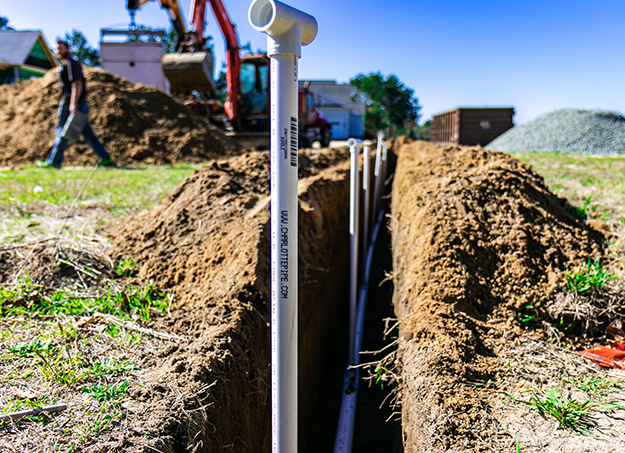 Get your septic system installed, your well drilled, and your pump work done right, the FIRST TIME, effectively and efficiently. This will give you the peace of mind to enjoy the comfort of our experience and quality. 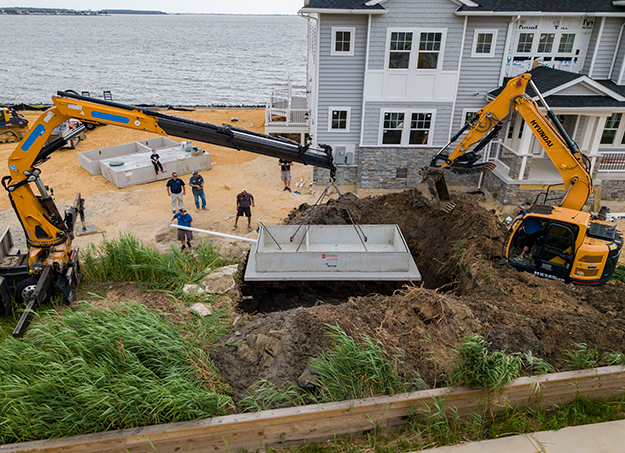 We are always trying to find ways to ensure we are the best in Delaware when it comes to septic installation, well drilling, septic pumping, and irrigation installation. We hold our work to a higher standard and strive to provide our customers with quality service. You get top quality workmanship, 40+ years experience, respect, and competitive pricing from the one company that you can trust to be there when you need them! WILLEY & CO provides fully certified, responsive and respectful work crews and office staff. You get industry leading as well as warranties that exceed those offered by the material and equipment manufacturers. WILLEY & CO has a track record for quality performance that is evident by an extensive list of satisfied customer testimonials. Our entire company firmly believes in treating every job and every client as if the job were their own. You can count on WILLEY & CO for quality installations and prompt service. Don’t wait to call WILLEY & CO, contact us today!